Capture the moment at your EVENTS! Judith Sargent Photography specializes in creative and fun, professional event photography coverage throughout the Boston and Cape Cod areas. Personal or family milestone event? We can capture your special celebration be it your baby’s birth, bat mitzvah, bar mitzvah, golden anniversary, silver anniversary, 25th anniversary, 50th wedding anniversary, or your welcome home party. Business or corporate photography events? Our event photographers will cover your corporate party, ribbon cutting ceremony, open house, and grand opening. Team sport photography? Yes! We will also capture your sporting event, swim meet, soccer game, baseball game, hockey game, basketball game, football game, and track meet. We travel all over Massachusetts and New England including Maine, New Hampshire, Rhode Island, Vermont and Connecticut. Our professional photography studio is located in a beautifully renovated historic Carriage House in a neighborhood community in Boston, Massachusetts. 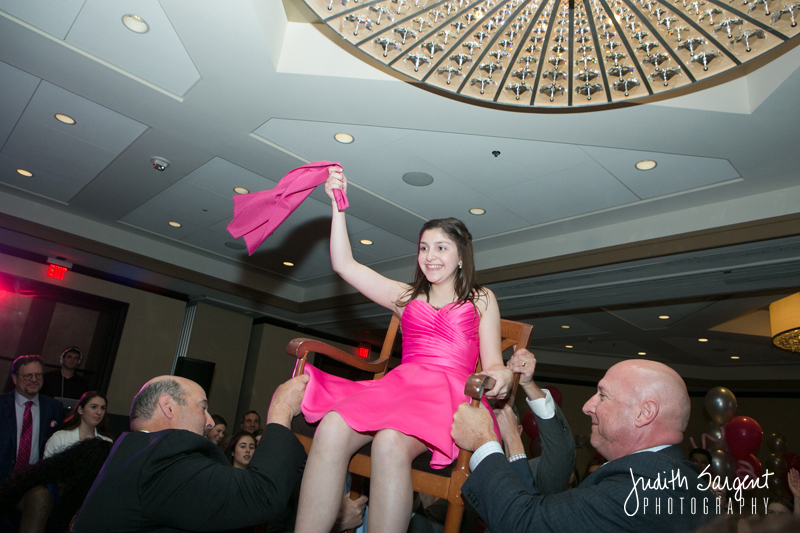 Your child’s Bar or Bat Mitzvah is not only an important rite of passage, but also a celebration of faith you share with family and friends. After all the hard work, the planning, the studying, and the preparations, this is a day filled with laughter, tears, and lots of fun! Let Judith Sargent Photography capture this magical day so that no memories are forgotten. We will provide you with a beautiful keepsake album, framed portraits, and even really fun posters and calendars! We pride ourselves in capturing the true essence of your child and his/her guests as well as ensuring that we include all the details that you invested in to make the day a special one. Let Judith Sargent Photography capture the exciting highlights of your next corporate event. Our event photographers will cover your corporate party, conference, ribbon cutting ceremony, open house, and grand opening. We can help you be sure you have the right shot on hand for your newsletters, press releases and company publications and websites! Let the team at Judith Sargent Photography participate and document any momentous occasion. As the entire family comes together to celebrate, this is an opportune time to photograph a generational portrait to treasure for years to come. You might choose to have full photography coverage of your entire event, or just a few hours to capture some group portraits. 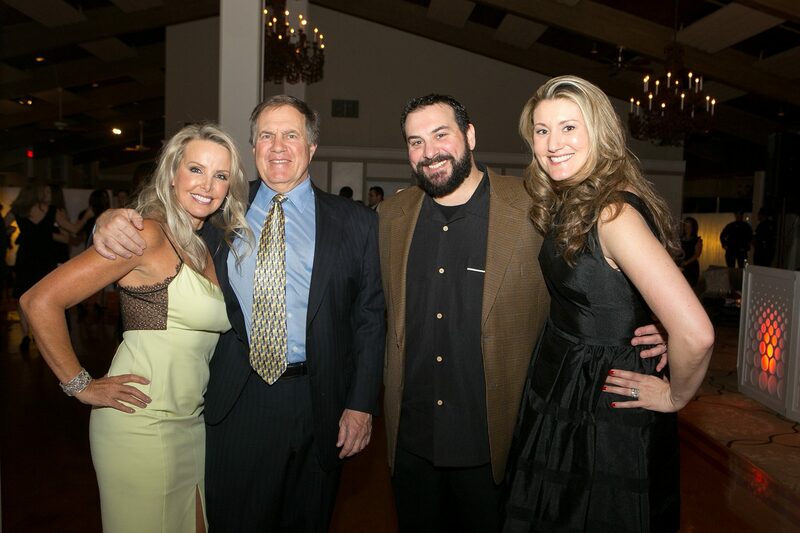 We would be honored to photograph your significant celebration. 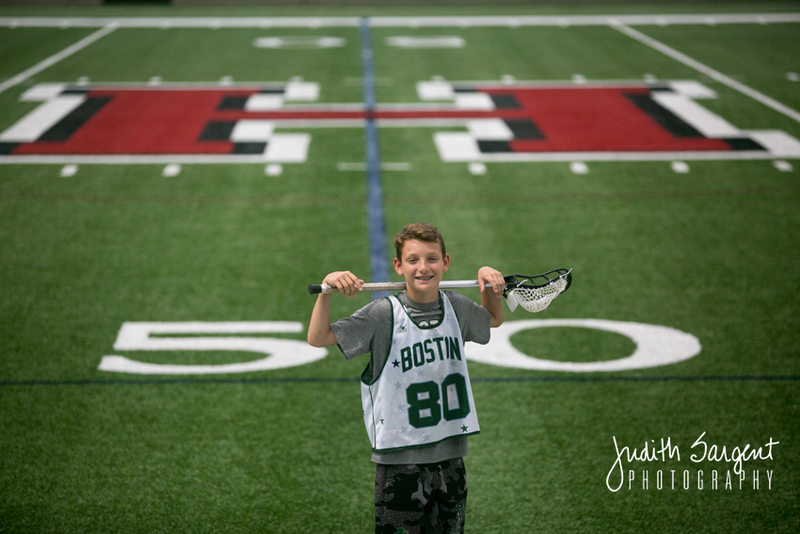 Many local schools and non profit agencies have teamed up with Judith Sargent Photography to schedule a promotional day to raise funds for their organization. Please contact us for details if you are interested in pursuing a photography fund raiser for your association.